You’ve decided to sell your home! When selling, it’s important to look at your home from a different perspective – that of a prospective buyer. You want to make your house is as attractive as it can be. 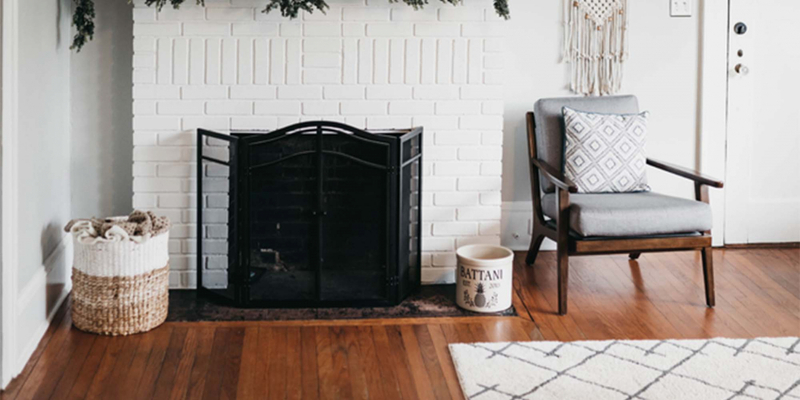 The Home Enhancement Checklist provides you with insight and direction on how to get the most money and quickest sale for your home by making minor changes and repairs. A Clean home gives the impression that it has been well cared for. Strive to make your home visually and aromatically appealing. Remember: Paint in the can is worth $20, but it’s worth $1,000 on the wall! 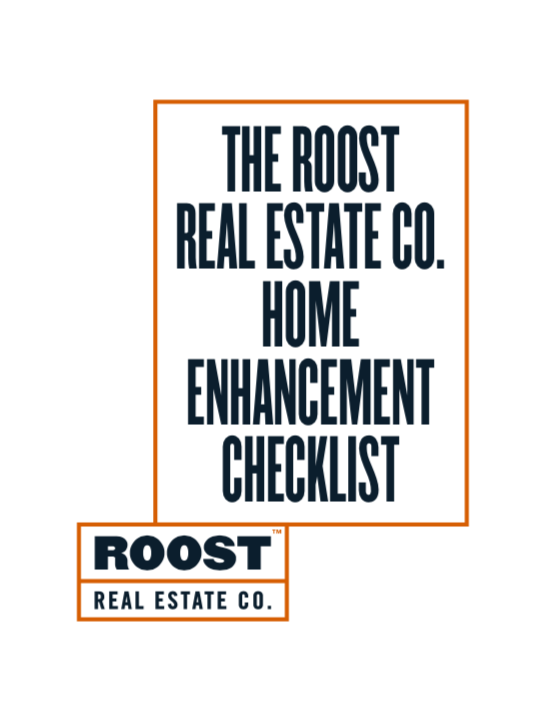 Click here to download your free copy of The ROOST Home Enhancement Checklist. Care to learn more? Visit us at www.ListWithROOST.com and invite us out to talk about your next big move.